At Culver's, we are proud to grow our own annuals. Whether we start the plants from seed or plugs, we nurture them to a beautiful plant that is perfect to add to your containers or plantings. We have some beautiful varieties in stock now. Have a planter for annuals, don't forget to update it this spring with pansies. 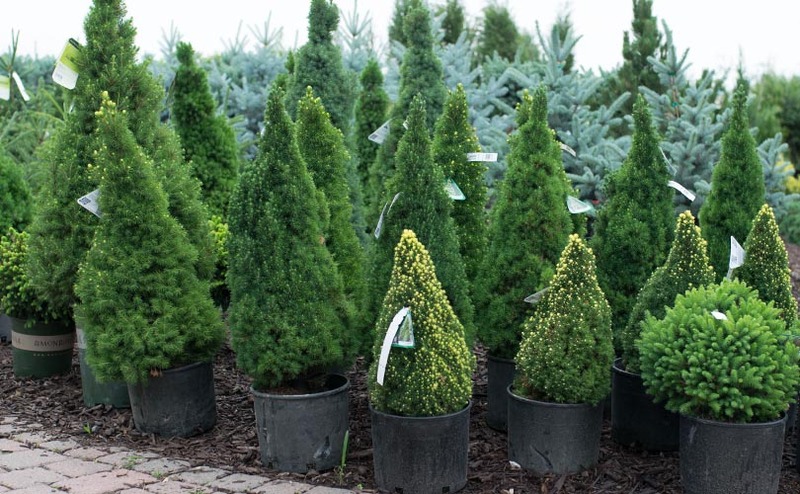 Our nursery is filled with trees and shrubs throughout the growing season. We stock sizes ranging from 1 gallon to a large balled and burlapped tree. Our nursery is stocked this spring with trees, shrubs, and edible plants. Come see what is new this week in the nursery! And if you have a specific plant in mind, feel free to contact us or stop out to see us. Perennials are great to add seasonal color to your garden. 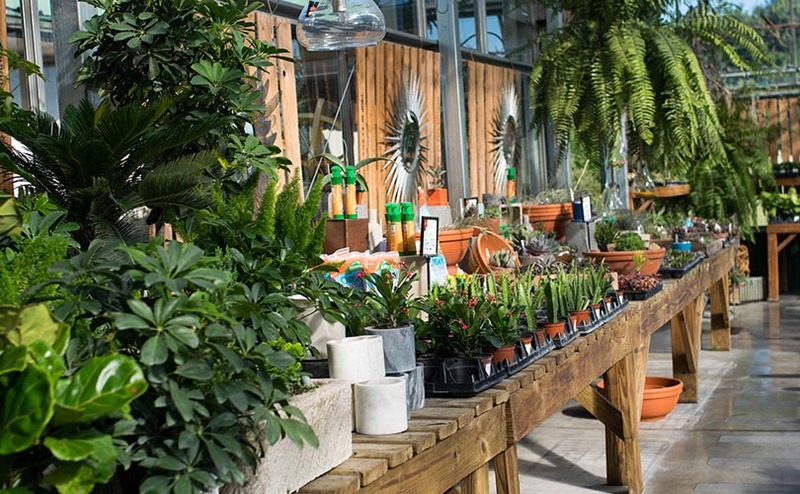 Our perennial department is stocked from late April through October each season. With weekly trucks and perennials growing in our hoop house, we always have something new for you to add to your garden. Check out our Facebook or Instagram pages for all of the new things in stock now! If you know a gardener and want to get the perfect gift, Give the Gift of Seasonal Color! Houseplants are a hot item to have. You can clean the air in your home and have something beautiful to look at all season long. Visit Culver's to find unique plants suited for your home. We have a wide variety of houseplants from miniature 2" terrarium plants to large 10" plants that will make a statement in your home! Come see what is new this summer. Who doesn't love to grow their own food? Early spring veggies are ready! 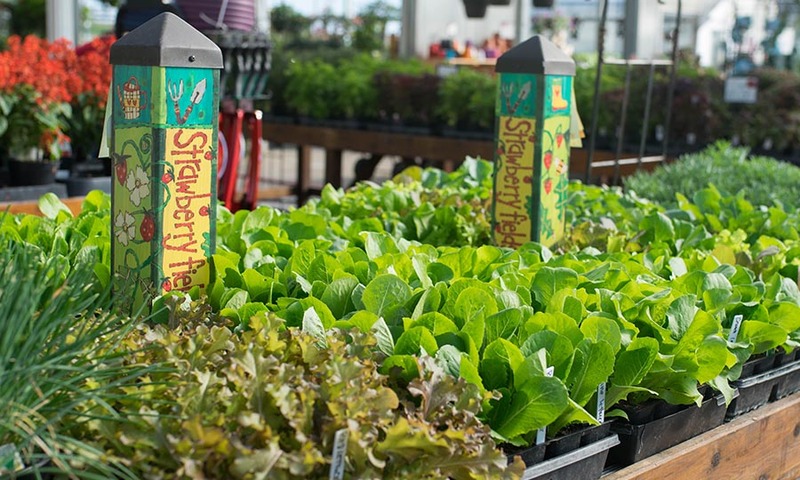 Choose from onions, greens, kohlrabi, swiss chard & more to start your gardening season early. Have questions, feel free to contact us. Whether you have a black thumb or no time to plant, let the experts at Culver's help. 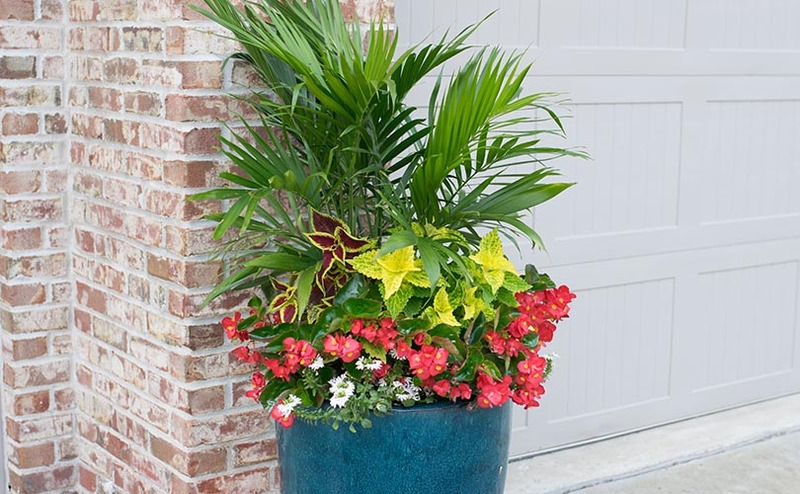 We have beautiful planters for instant gratification, or we can customize something just for you. 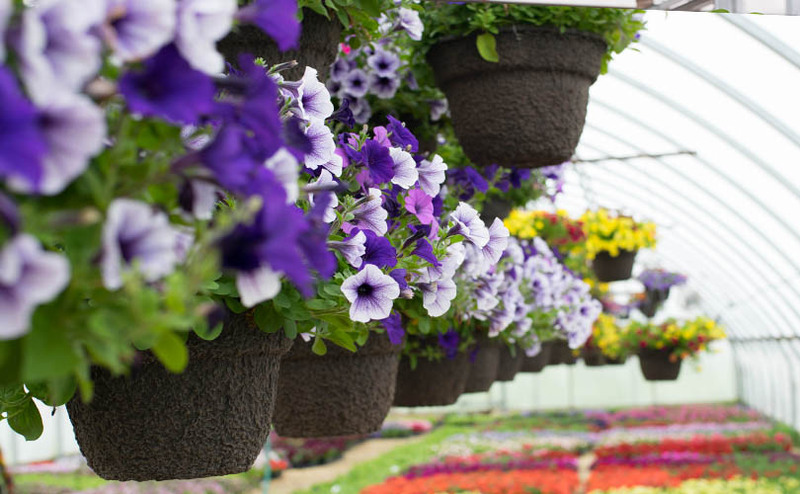 Our grab and go containers or 12" Mache hanging baskets can make a huge impact on your porch, deck, or patio. Come see what is in store this spring! NEED HELP FINDING A PLANT? Explore our plant finder to find just the right plant for you. Search the plants, create a wish list, and bring it in to Culver's. 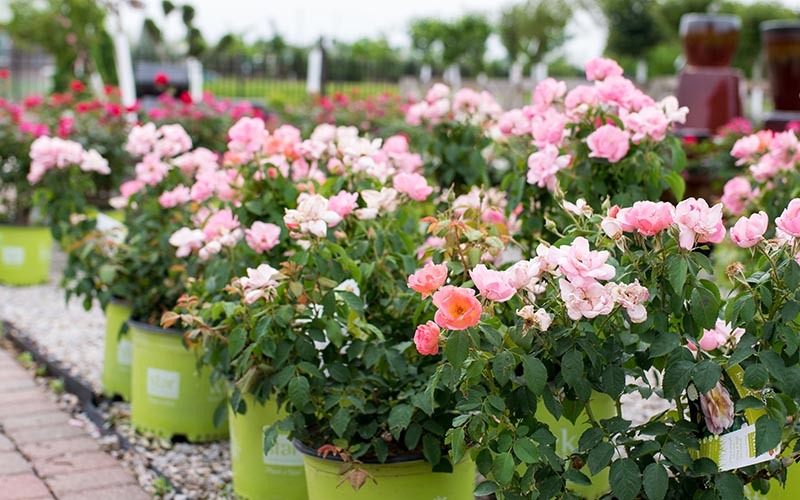 While the plant finder has most of the plants we carry, please give us a call at 319.377.4195 or contact us online to check on availability. Please note: the plant finder does not represent our current inventory, only plants that we regularly grow or stock. PURCHASE YOUR GARDEN CENTER AND GIFT SHOP GIFT CARD ONLINE! We know life can get hectic. 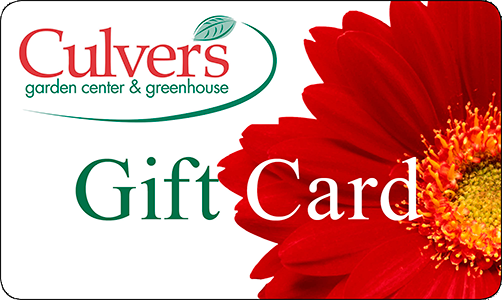 If you are unable to visit our garden center, you now have the convenience of ordering a gift card securely online!Culver's has joined forces with the largest and most secure online credit card processor - Paypal! You don't need a Paypal account to take advantage of this new feature. We accept Visa, Mastercard, and Discover. Check out our Calendar of Events! Throughout the year we have a Spring, Fall, and Holiday Open House, along with various activities for kids throughout the season. If you want to be the first to know about our Events, join our email list. We send out a weekly email with upcoming events, workshops, specials, and new products. Plus, we give a weekly gardening tip to keep you on track in your garden. We love to help you create one-of-a-kind items that you can enjoy for the season or for years to come. We'll post workshops throughout the year for fun projects, like miniature gardens, planters, and more.